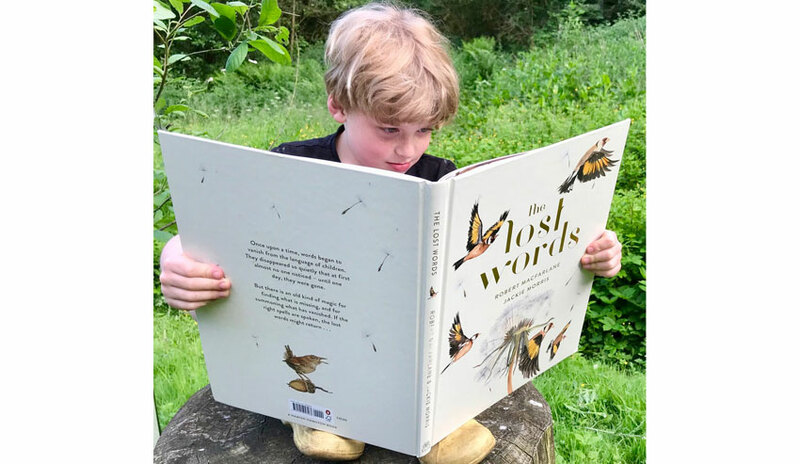 The Lost Words, written by Robert Macfarlane and illustrated by Jackie Morris is a response to the removal of lots of words such as conker, bramble, fern and kingfisher from the Oxford Junior Dictionary. It is a book of spells: acrostic poems to be read aloud to conjure the lost words back into the mouth and the mind and the heart. The Lost Words for Yorkshire campaign, led by Dr Amy Jane Beer, has raised over £9,000 to buy copies for every primary school, G.P. waiting room and children’s hospital in the region. Ryedale Book Festival is helping to distribute the books in our area. We invited a representative from each primary school in Ryedale to collect their copy from The Milton Rooms in Malton on Friday 19 October at one of our poetry events.